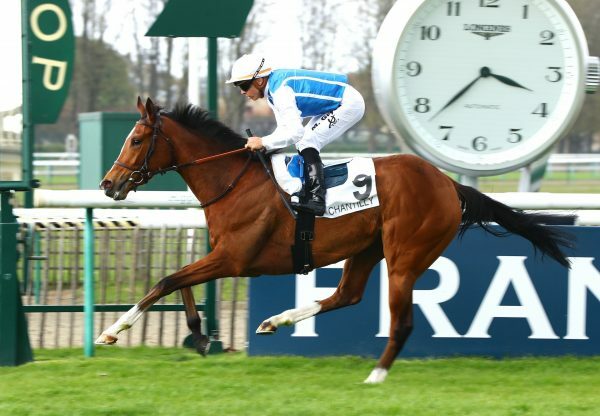 The Andre Fabre-trained Savanne (3f Rock Of Gibraltar-Sevenna, by Galileo) looked a filly with a big future when comfortably winning the G3 Prix de Royaumont on French Derby day at Chantilly. 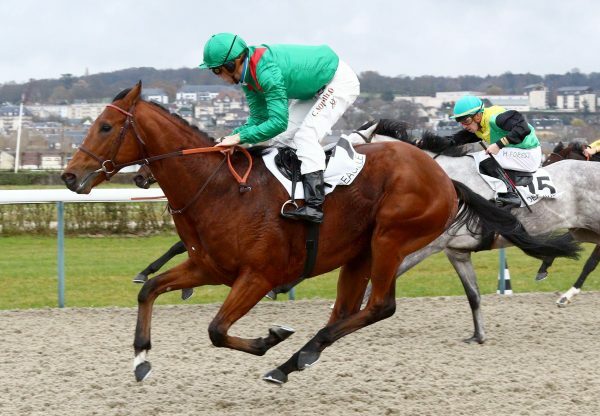 The Gestut Ammerland home-bred was having only her third start as she ran out an impressive winner of the 12-furlong contest under Pierre-Charles Boudot. Savanne is out of the Galileo mare Sevenna, a Goodwood G3 winner whose half-sister Scatina was a G2 winner in Germany. 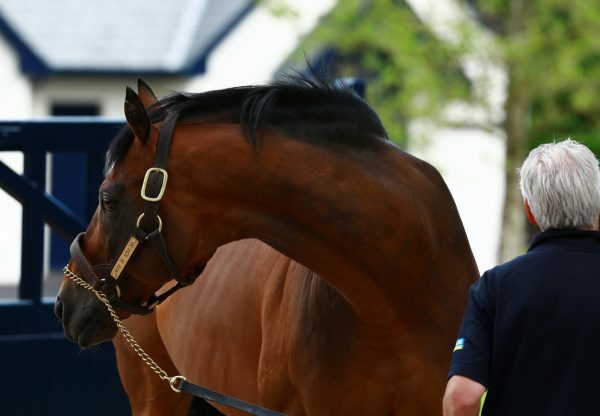 Meanwhile, Rock Of Gibraltar’s son Prince Gibraltar (3c Rock Of Gibraltar-Princess Sofia, by Pennekamp) had a frustrating run when sent off favourite and finishing third in the G1 Prix du Jockey-Club. 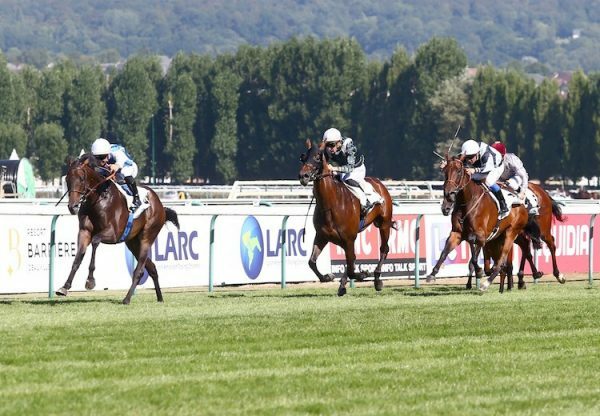 His long-term aim is the G1 Prix de l’Arc de Triomphe.